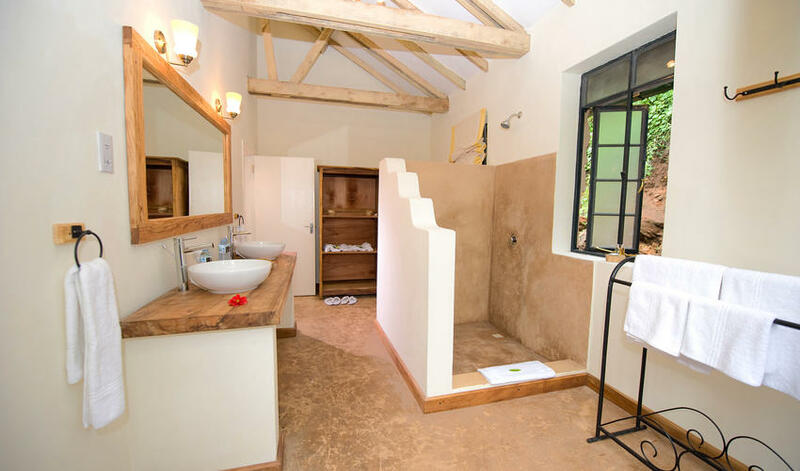 Clouds Gorilla Lodge is arguably the most luxurious property in all of Uganda. 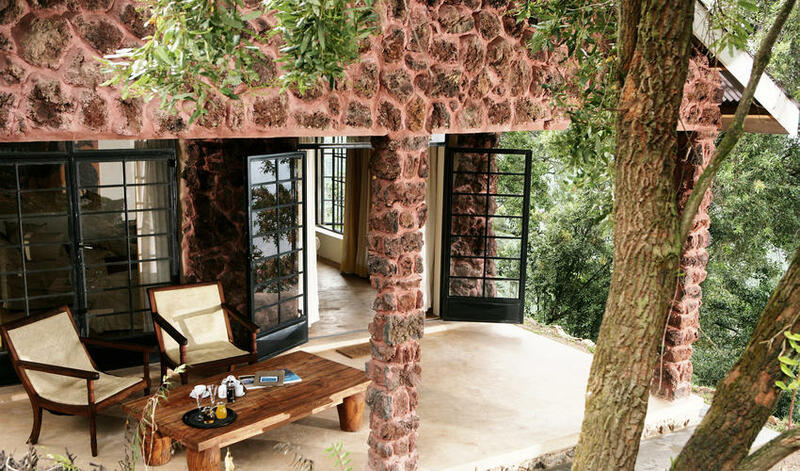 At over 6500 feet above sea level, it is Uganda’s highest lodge. It has stunning views of the Virunga volcanoes in Rwanda and the Democratic Republic of Congo, including the active volcano in Goma that glows red at night. The lodge itself is stunning. It consists of 8 cottages in total, 2 of which are family cottages. 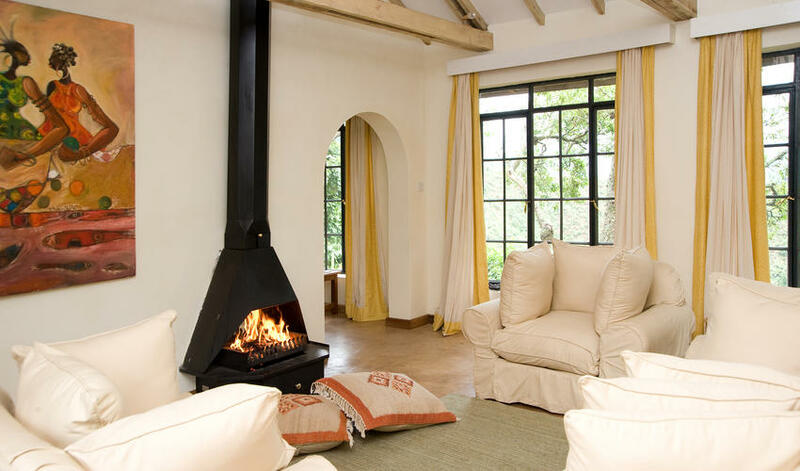 Built of volcanic rock, the cottages are extremely spacious with sitting rooms and a fireplace and lovely artwork. 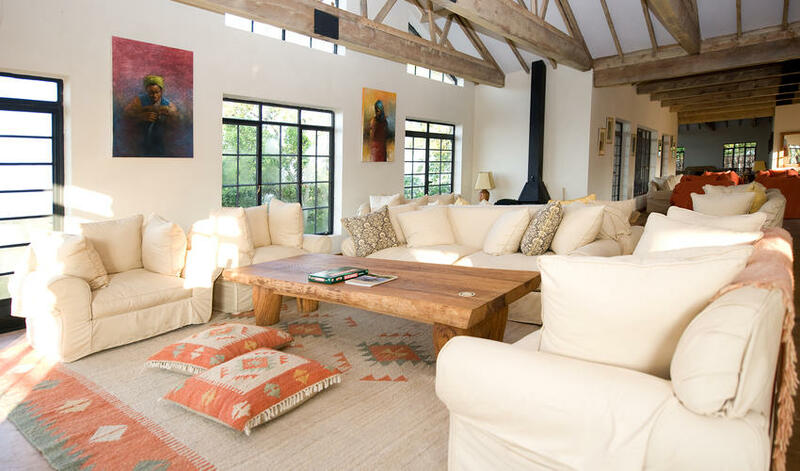 The main lodge has high ceilings, exposed beams, and massive windows with endless views over the treetops and mountains. This lodge is extremely luxurious. We recommend submitting to total relaxation after tracking gorillas and enjoying their spa and beauty treatments. This is the perfect place for honeymooners. 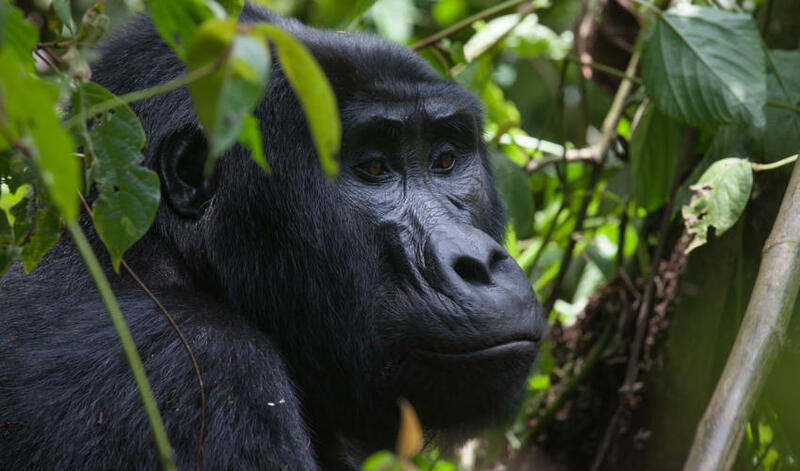 The main draw to Bwindi is of course its gorilla trekking. Clouds is conveniently located adjacent to the Nkuringo trailhead, but this isn’t our favorite place for tracking gorillas. There is only 1 group in this area and it’s quite a steep hike to access them. However, guests are able to track from Rushaga which has a few more families. In addition to gorilla trekking, you can also partake in community activities with the Batwa which is a really special experience. 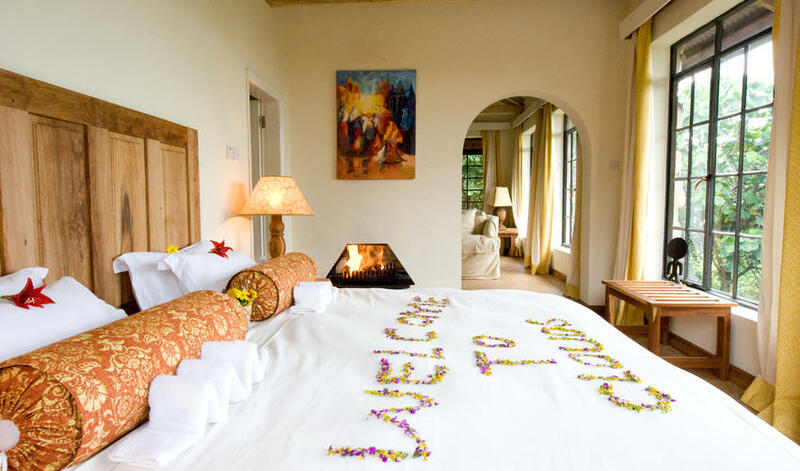 Clouds Mountain Gorilla Lodge – amazing, superb and beautiful place to stay – had the best birthday celebrations ever – candle-lit dinner and a birthday cake."